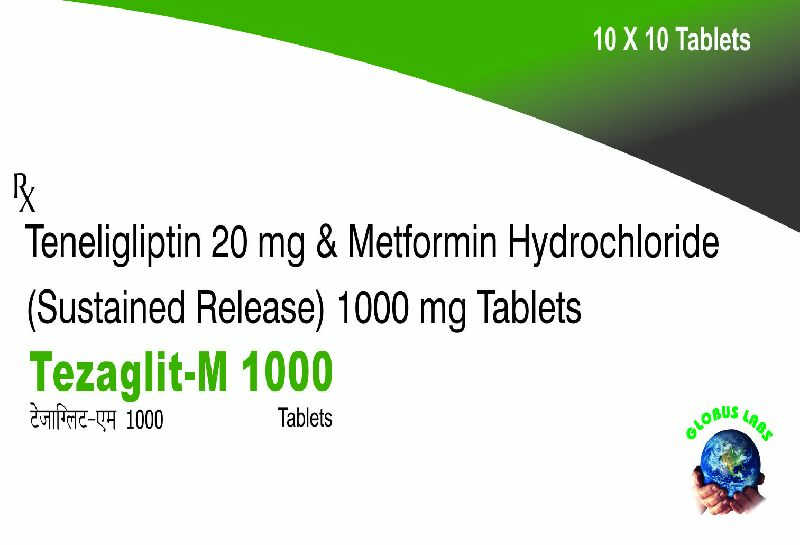 Tezaglit is a class of anti-diabetic drug known as gliptins for the treatment of Type 2 diabetes mellitus. 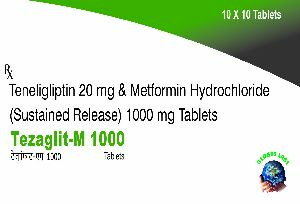 Tenegliptin increases the amount of insulin released by Pancreas, which in turns lowers the blood glucose level. 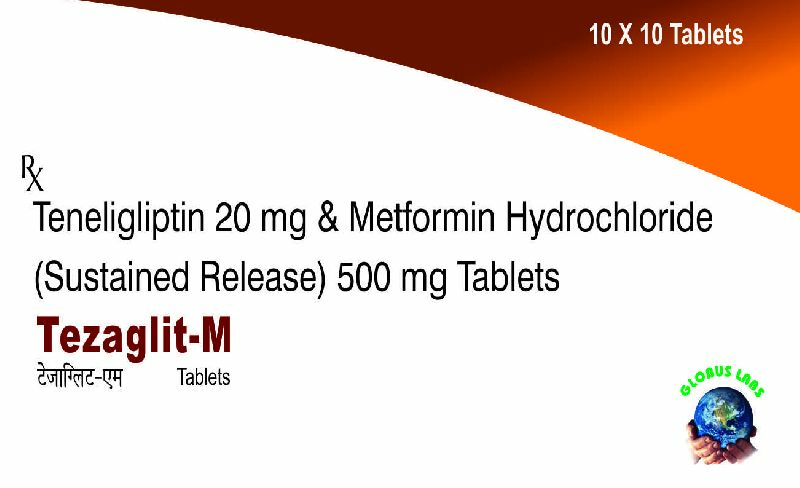 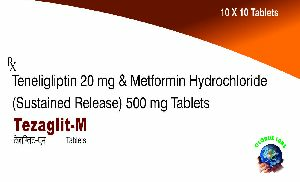 Metformin is used to treat high blood sugar level caused by Type 2 Diabetes.